Change is hard — it is also slow, frustrating, and fraught with issues. And yet this market is forcing leaders and teams to make changes that have little precedence but significant consequence. To accelerate progress and mobilize teams, leaders benefit from advice from those who have “been there, done that.” Individuals gain immediate value from peers grappling with similar challenges — peers who can expose best practices, worst practices, and shortcuts to minimize risk while maximizing results. 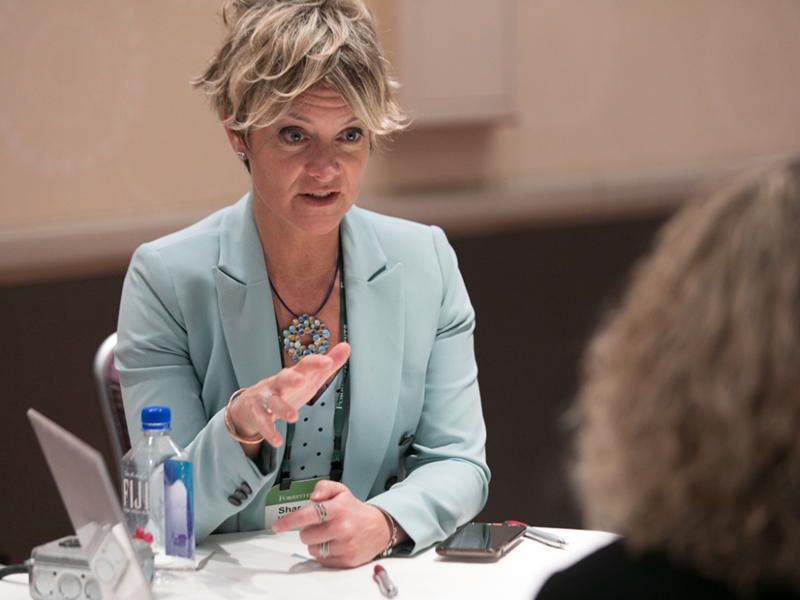 Forrester Connect, including Executive Programs and Leadership Boards, creates a force multiplier for you and your teams. Executive Programs pairs you with a former C-level executive, a trusted partner who you can think with, run scenarios by, and count on to help you make big calls. Leadership Boards provide peer connections to allow you to collaborate and create plans born from practical experience. 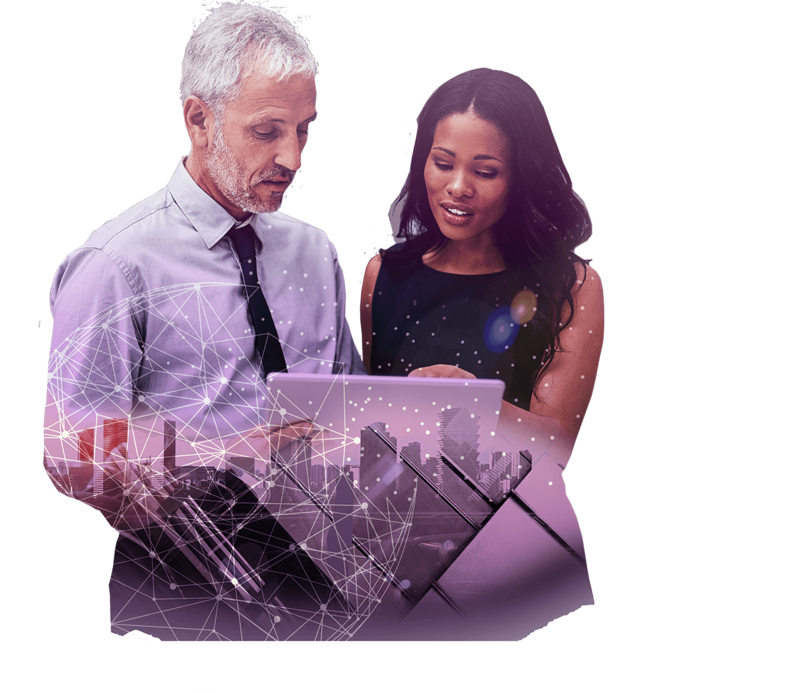 Our Executive Partners are veterans who have led large marketing and IT organizations and can give you the collective wisdom, capacity, and confidence to help you make big calls and mobilize your teams. 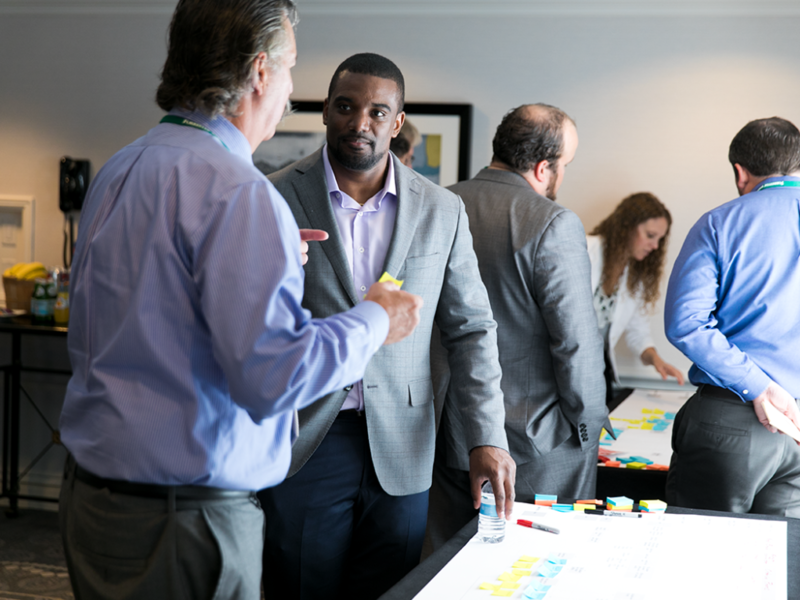 Actively engage with an exclusive network of peers, analysts, and advisors to share and co-create leading practices. Work together to mitigate risk and gain speed to drive business growth.